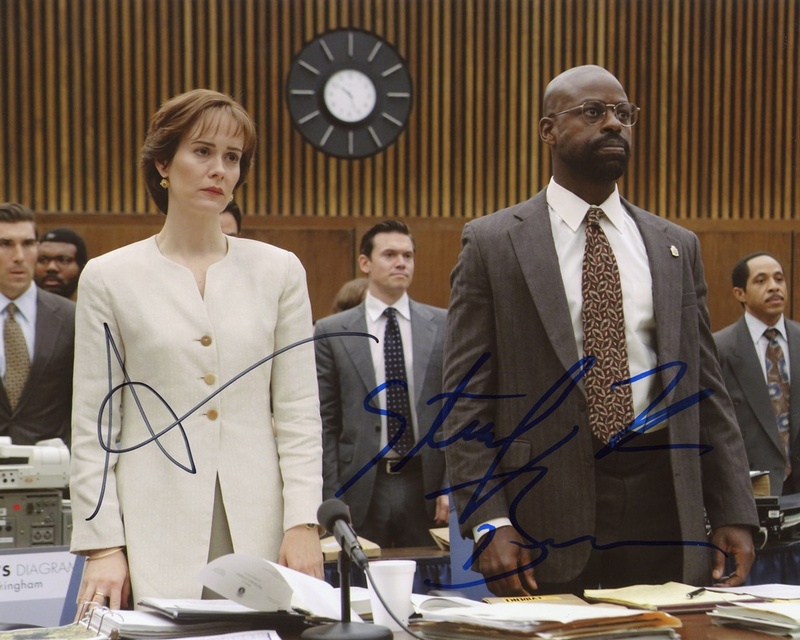 We never sell copies or reproductions of any kind; this photo has been hand-signed by Sarah Paulson & Sterling K. Brown. 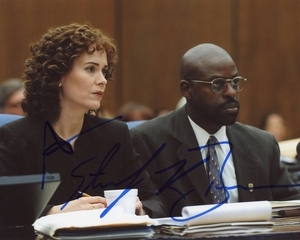 Sterling signed this photo in-person in New York City on November 16, 2016. Sarah autographed this picture at The Late Show with Stephen Colbert in New York City on January 17, 2017.